It’s easy to say you love film noirs, but how many people actually understand what makes a film noir what it is? What are the cultural impacts and themes that make up the noir movement? 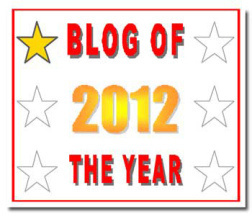 Why did it last such a short amount of time, and what are the cultural legacies? 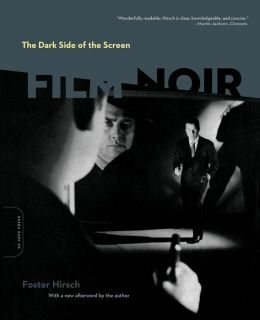 Thankfully, author Foster Hirsch has written The Dark Side of the Screen, a guide to film noir. Any questions you could have about the genre of films known for its dark content, private eyes, and femme fatales can be answered here. Hirsch explores every angle from the genre’s origins, the actors and directors behind the work, and specific details that place a film in the noir category. The book never feels like a dry history book, but a guide that will hopefully give you plenty of examples you’ll want to seek out. Hirsch’s opinion isn’t infallible, and I did find myself disagreeing with some of his assertions. The book is also only edited as far as the 1990s and could use an update, but regardless, I recommend picking up a copy and schooling yourself in noir. Foster Hirsch is a professor of film, so it’s safe to say the man is well-versed in the topic he writes about; that’s evident in how comprehensive The Dark Side of the Screen is. There’s nine chapters to the book, each focusing on the minute details of the genre. Of course, there are chapters devoted to the actors and the characters they’ve played, the directors and who had the most success in the genre, as well as chapters on the aesthetics of the genre. I was most surprised to see Hirsch really delve into the origins of noir, and by origins I mean the literary history. 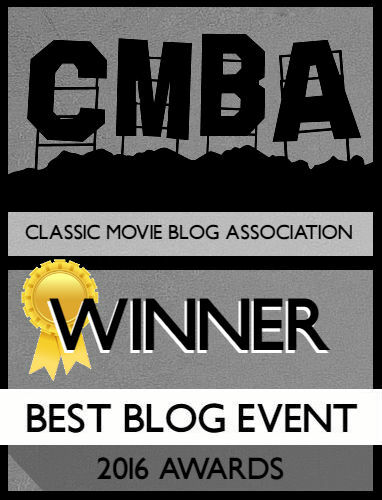 I didn’t realize just how much gratitude should be given to the books that produced the material for film noirs. Sure, names like Raymond Chandler and Dashiell Hammett are obvious, but he even explores writers like James M. Cain, Horace McCoy, and Albert Camus. Yes, existentialism influenced film noir. Each chapter is amazingly detailed, not just focusing on the history and how ideas are implemented in the finished products, but including several diverse and detailed examples. Reading each chapter is like reading a mini-essay that skillfully navigates the waters and presents ideas in a way that anyone could understand; you don’t have to be a film aficionado to read this book. What I found fascinating is Hirsch’s ability to discuss the differences within the genre such as the contrasts between studio made films and location-based. Several times he’ll return to how studio films evoke ideas of confinement and control whereas location filming is spontaneous. It’s interesting to look at today’s films which are usually all shot on-location in some way. Hirsch’s points are punctuated by the still photos that liberally pepper the pages of the book itself. Since all the films are black and white, the blacks seep into the page, but never wash out the photo entirely. You can look at the pictures after reading Hirsch’s points and understand fully what he’s saying. You can see the confinement, the control, the fear, just by looking at an individual still. Keep in mind, you’ll be writing down film titles to seek out. I was fascinated by a few of Hirsch’s analyses and titles like Scarlet Street and The Woman in the Window will be on my Netflix queue. Of course, people with a particular affinity for certain movies or actors might be in disagreement with some of Hirsch’s views. He only gives a few paragraphs to Veronica Lake, despite her prominence during the time period. He also calls The Big Sleep overrated, and doesn’t have much of an affinity for Robert Mitchum. I’m fine with the author interjecting his opinion, but in this case I’m calling Mr. Hirsch out, respectfully. The book was originally published in 1981, so readers who didn’t check the front page might be confused about why Hirsch talks about Mitchum like he’s still alive. I heartily recommend fans of film noir, or those looking to gain perspective on the genre, check out The Dark Side of the Screen. It seems Hirsch has quite the book listing, and I wouldn’t be adverse to hearing his thoughts on other topics so I might seek out a few more of his works. The pictures enhance his words, and the book is a concise and impressive work of film criticism.